Watching our space transform into this creamy, wispy-white motif has been undeniably exciting. It feels heavenly when you walk through the doors. A bit angelic. It is my most happy place (outside of my home in which the crazy-screaming-humorous-entertaining-wild-lively twinkies reside, of course!). The girls over at Weddings and the City did a spectacular job. Lindsey Regan Thorne and Tiffany Ratliff were instrumental when it came to choosing many of the new pieces – one of which is my absolutel favorite…the chandelier! 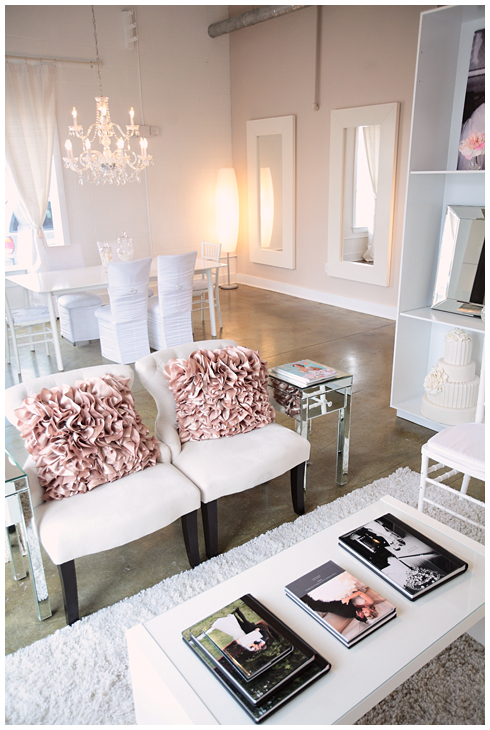 Classic Party Rentals has so graciously offered to showcase one of their newest items…the Chameleon Chair! 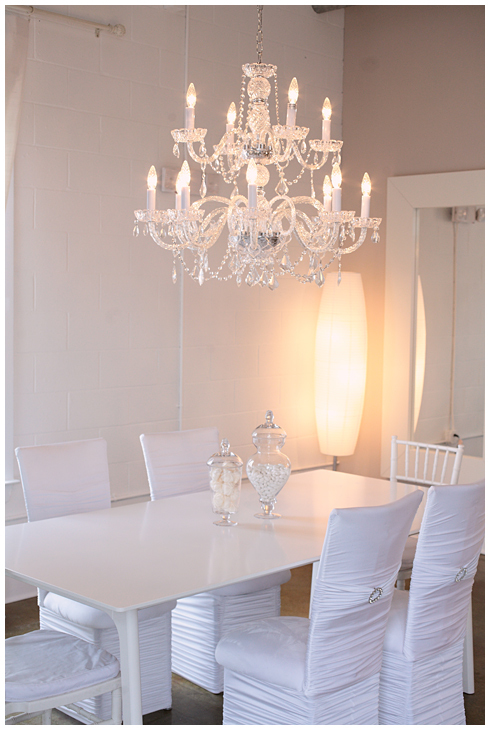 And Party Reflections is showcasing the ever-so-beautiful white Chivari Chair. 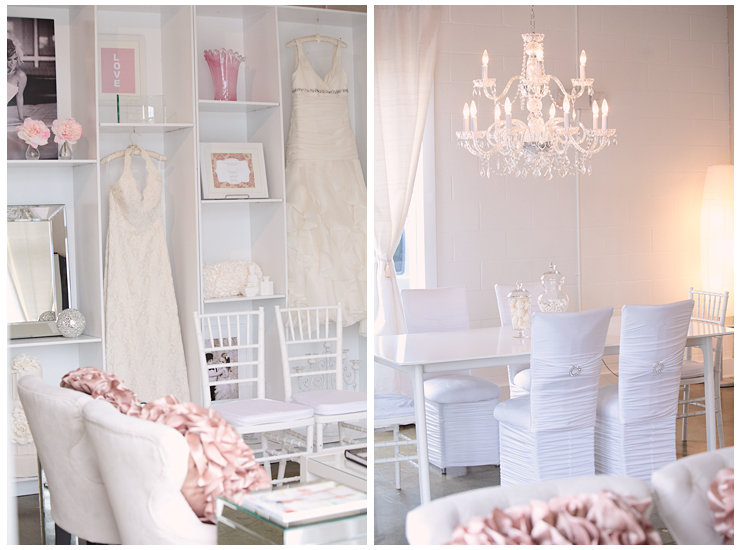 Our bridal closet contains pieces from New York Bride and Groom as well as Crumbs Couture! Cheyenne Schultz - wow wow wow!!!! I absolutely LOVE everything about this…just gorgeous. biboune - Love it so much !!!! biboune - Love it so much !!! kristinvining - Thank you all so much!! We absolutely LOVE coming into work each day! Hugs! kristinvining - Thank you so much!! It is a Sherman Williams color – gosh and I honestly do not remember. It’s terrible. I actually need to order some touchup and when I do I’ll post. Thanks! jimmy schultz - Team Jess and Jamie– 16.
bud schultz - Team Jess and Jamie–16.